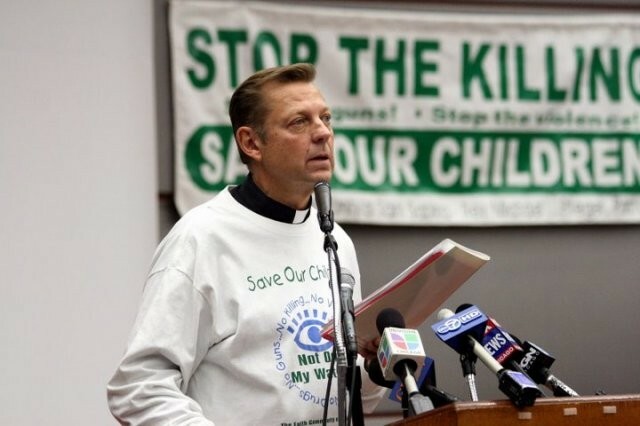 Father Michael Pfleger has been railing against drugs and violence—and generating headlines—since the 1970s. A white priest serving an African-American parish, he's never shied from the spotlight, especially when he's got the chance to talk about race and racism. He also happens to do an astounding Hillary Clinton impression. But he’s no outside agitator: Pfleger is a political operator who counts Mayor Rahm Emanuel as a regular lunch partner and calls former Mayor Richard M. Daley “my friend and brother.” Officials pay their respects at St. Sabina, his Auburn-Gresham parish, when they need to be seen in the black community, and Pfleger does his part when they require the blessing of a clergyman at their press announcements. So it’s notable that he’s joining the growing list of public figures calling for police to stop busting people for possessing pot. “I think we’re wasting a lot of time, a lot of money, and a lot of resources on this marijuana thing,” Pfleger says. 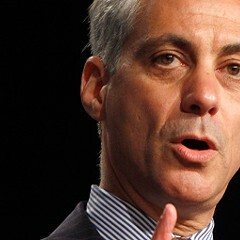 He says he has shared these views with Emanuel’s office, police chief Garry McCarthy, and state’s attorney Anita Alvarez. Publicly, all have been unwilling to commit to policy changes. 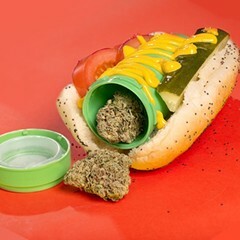 As Ben Joravsky and I reported in this week's issue, legislation is pending before the City Council and Illinois house that would make low-level pot possession punishable with fines rather than jail time. To Pfleger, that would be an improvement, but it wouldn’t address the grass gap—the fact that African-Americans are the ones who keep getting busted. Of course, this is a priest who is frequently moved to his own highly publicized attacks on vice—he’s led protests of tobacco ads, tried to shut down liquor stores, and paid prostitutes for the time to preach to them. Pfleger says he opposes marijuana legalization because he thinks it’s too great a temptation.